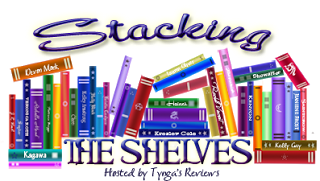 Stacking The Shelves is a weekly meme, hosted by Tynga’s Reviews, that spotlights the books we are adding to our shelves; whether they are virtual or physical. I’m still in shock from the season finale of Game of Thrones! That just started my whole week off wrong. I’ve felt so off kilter this week and I can’t figure out why. I took some me time and went to the movies, and Chris Pratt made me somewhat better with his humor in Jurrasic World. It wasn’t the best, but I did leave the theater smiling. So…. rough week and I’m hoping that I can shake this feeling entirely. I’ve been reading like crazy but I’m finding myself putting the books down more and more. Not much happening here, so I hope you guys are enjoying your weekend. I have to work – blahhhh! Thanks to Penguin, Sourcebooks, Tynga’s Reviews, Jan DeLima, Shelf Addiction, & Books a` la Mode!! 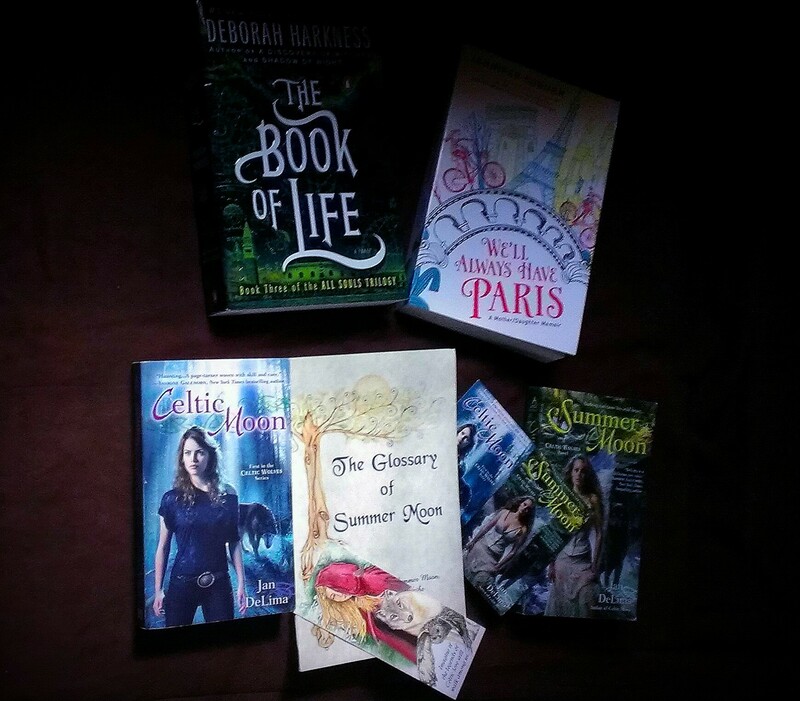 *Squeals* I’m battling 5 books at the moment, 3 of which I haven’t touched in days. As soon as I’m done with those, I’m soooo all over this book!! It demands my undivided attention and I will give it. The reviews are pouring in and I want to see if it’s all that I think it will be. 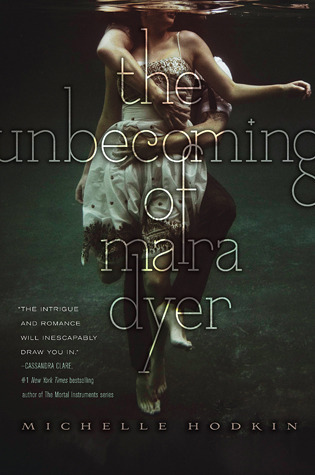 Started this yesterday and I’m only as far as chapter 3, but it is creeping me out. Seriously, I’m almost afraid to find out what happened! What books did you add to your shelves this week? Have you read any of these? 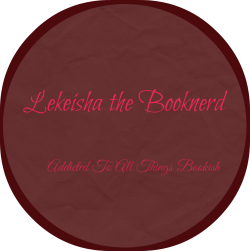 Kindle Kandy is a Friday weekly meme, hosted by The Book Dame, that spotlights books on our ereaders that we have had for a while, but have yet to read. But fascinated doesn’t mean Leesa believes—any more than she believes in blue fire, people who live for centuries, and kisses that can kill. 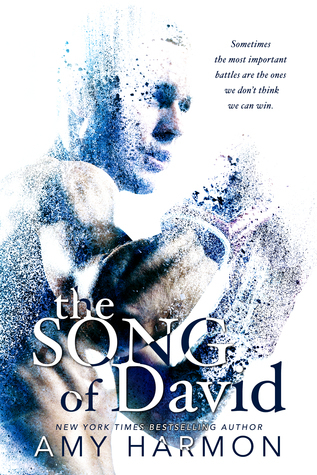 When her beloved older brother suddenly disappears, she is forced to confront all these and more. Being an empath has never been easy on Jade’s relationships. It’s no wonder she keeps her gift a secret. But when the ghost moves from spooking Jade to terrorizing Pyper, the dancer, it’s up to Jade to use her unique ability to save her. Except she’ll need Kane’s help and he’s betrayed her with a secret of his own to do it. Can she find a way to trust him and herself before Pyper is lost? There are maybe a thousand more distributed between my 3 ereaders and computer. I’m trying to do better! I was thinking doing a spreadsheet to organize them all and start with the oldest to newest. Hopefully, these 2 aren’t that far down on the list because I really want to get to them soon. 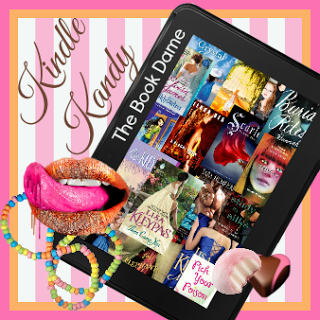 What Kindle Kandy have you got to share? Come on people, don’t be selfish! I loved Hannah Moskowitz’s Not Otherwise Specified so much that I had to request A History of Glitter and Blood. I’m already reading Melancholy and am freaking out! I just picked up where episode one ended, and I must say that I’m scared to see what happens by the end. Serious freak out mode over here! That will be all this week, unless something shows up in my mailbox after this post goes live. 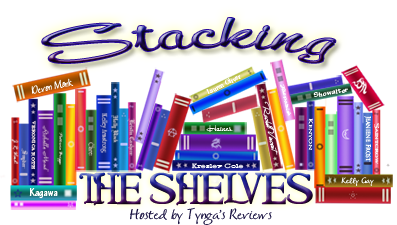 What did you add to your shelves this week? Happy weekend! My plans to make it to the library this week were thwarted. My sister is back in the hospital and I’ve been busy driving back and forth up to visit her, plus work and taking care of her little ones while her husband works at night. It’s been stressful and I’m afraid it’ll always be like this. 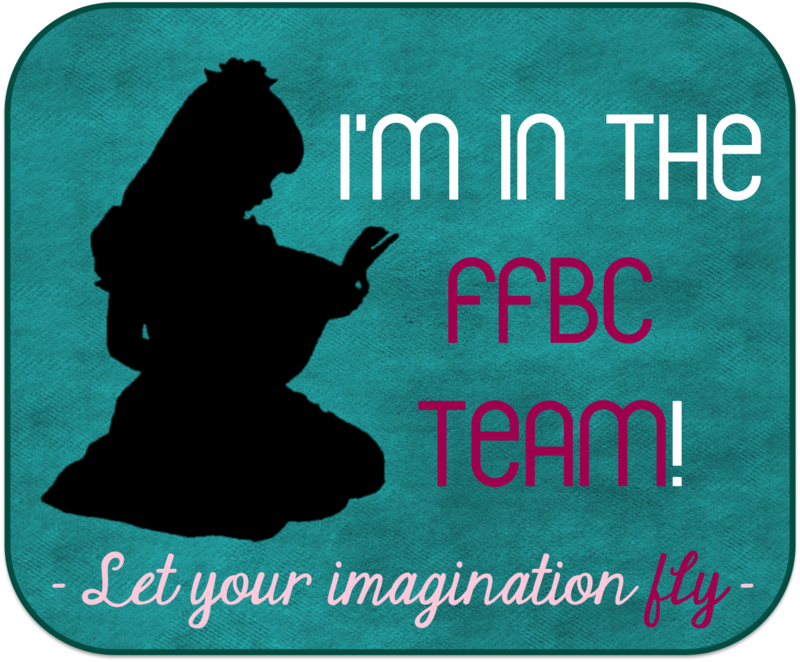 She has Transverse Myelitis, a rare inflammatory disease that causes injury to the spinal cord. They found more lesions and therefore she’s in a state of paralysis at the moment. So, I’m just gonna continue my prayers for her to recover and be as functional as she possibly can. Not many books this week and I think that I’m gonna cut back on my requests for the next few months; until I can get the ones I have read since I don’t have the time. 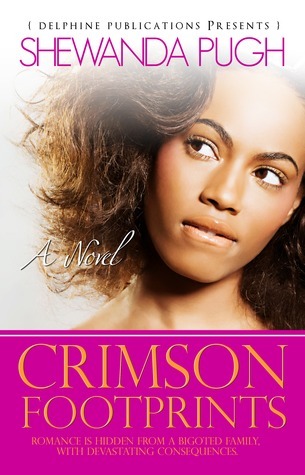 Crimson Footprints by Shewanda Pugh I love her writing style, even though I wasn’t too fond of one of her books. The writing was flawless but the story as a whole wasn’t my cup of tea. Maybe this one will be different. Sugar Kisses by Addison Moore I have all of her books on my Kindle, but have only read a handful. Those that I’ve read are great and I just had to grab this one since it was free. 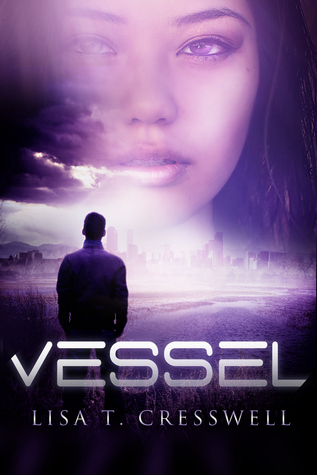 Vessel by Lisa T. Creswell I’m not actually reviewing this one for the tour, just a promo, but the author was nice enough to send me a copy anyway.